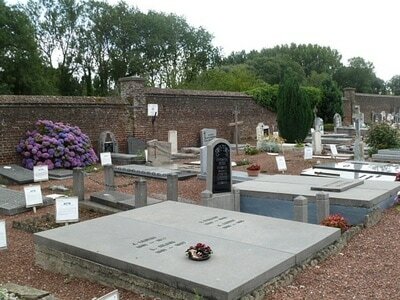 The village of Nil-St-Vincent is situated to the south-west of Louvain off the N4 which runs between Wavre and Namur. 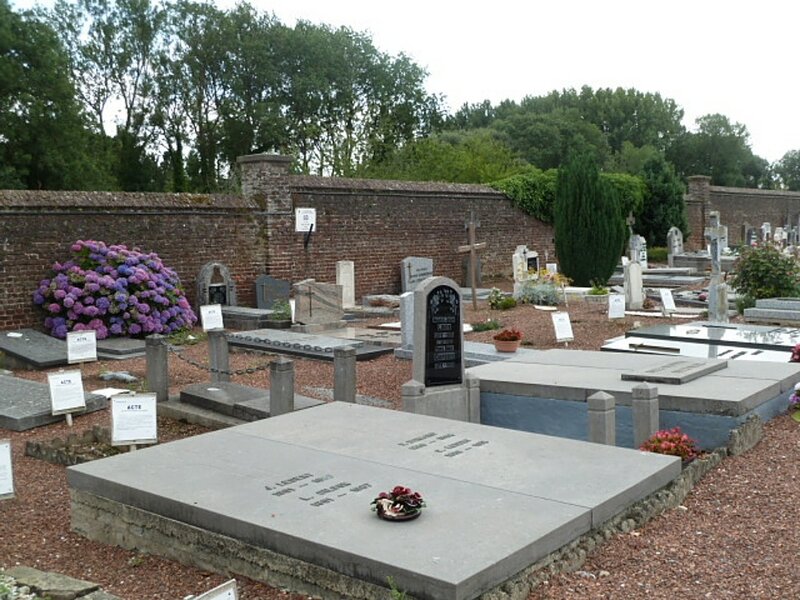 From the motorway E411/A4, turn off at Junction 9, Corroy-le-Grand, and turn onto the N25 in the direction of Nivelles. 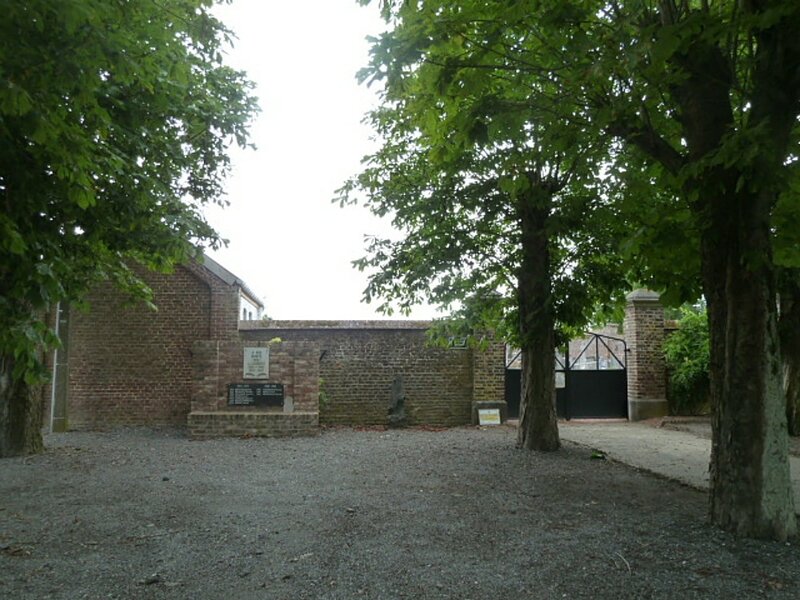 At the first crossroads turn left onto the N4 in the direction of Namur. 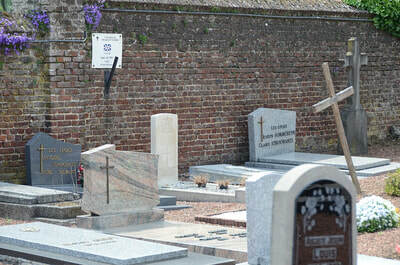 At the second crossroads turn left towards Nil-St-Vincent. 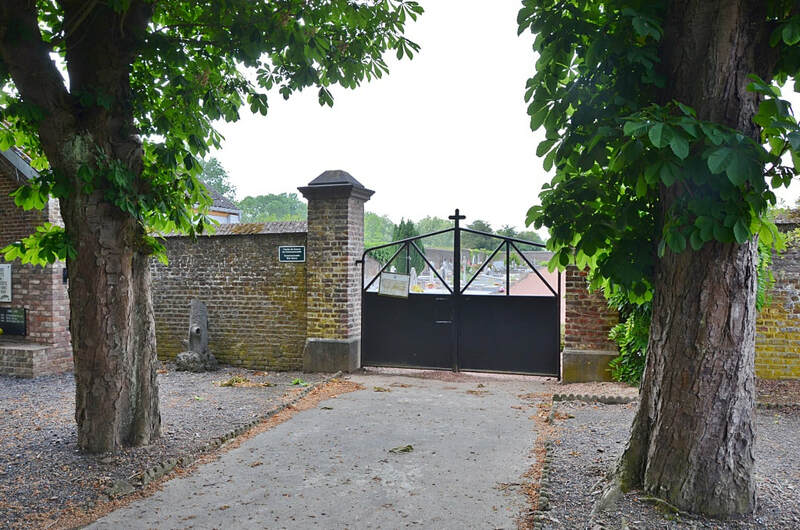 Follow this road into the village and take the third turning on the left called Rue de Paradis. The cemetery is along this road on the left and the Commonwealth grave is located just through the main entrance. 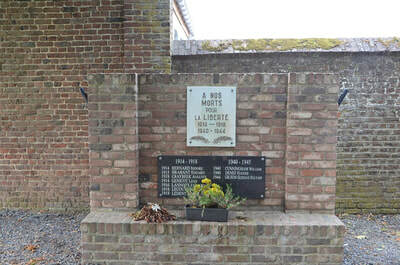 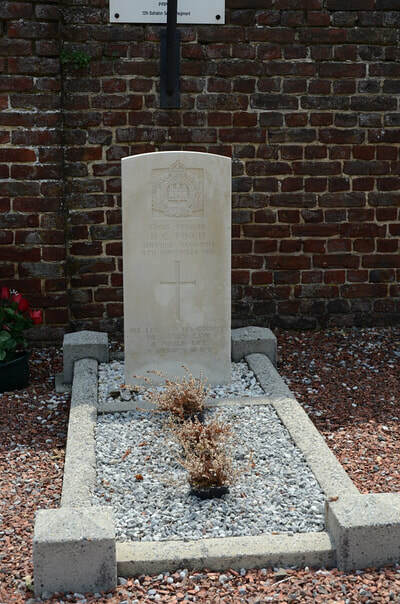 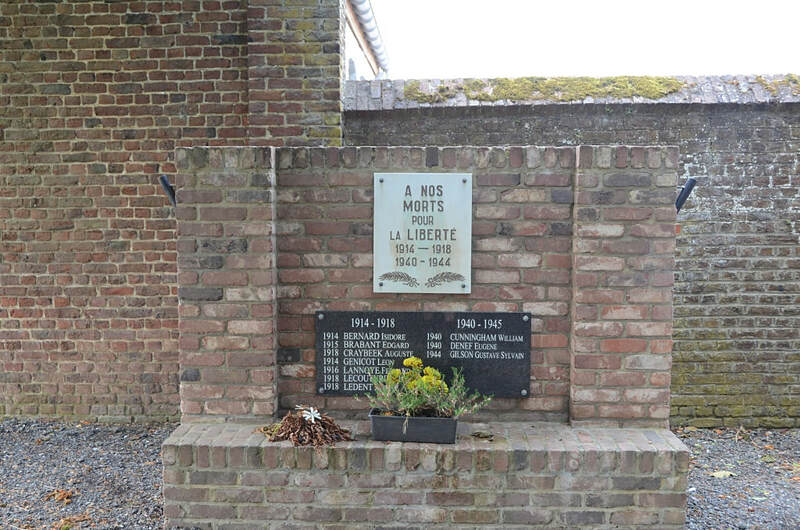 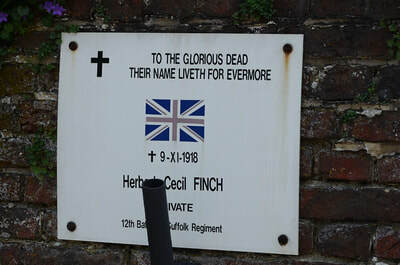 Nil-St. Vincent (St. Martin) churchyard contains one Commonwealth burial of the First World War. 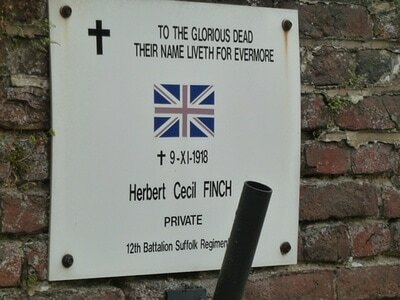 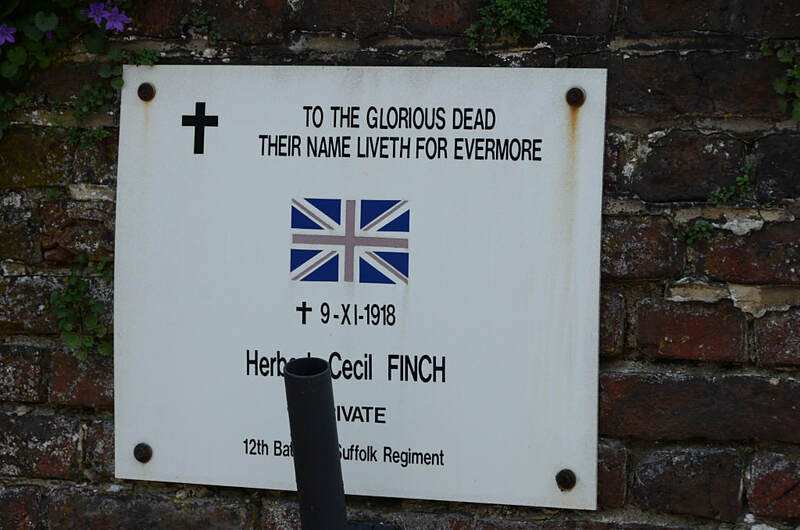 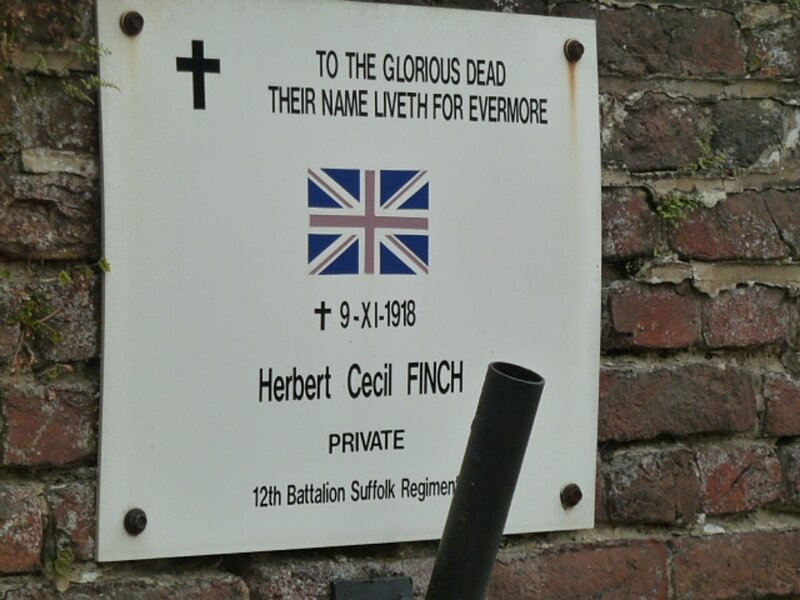 50015 Private Herbert Cecil Finch, 12th Bn. 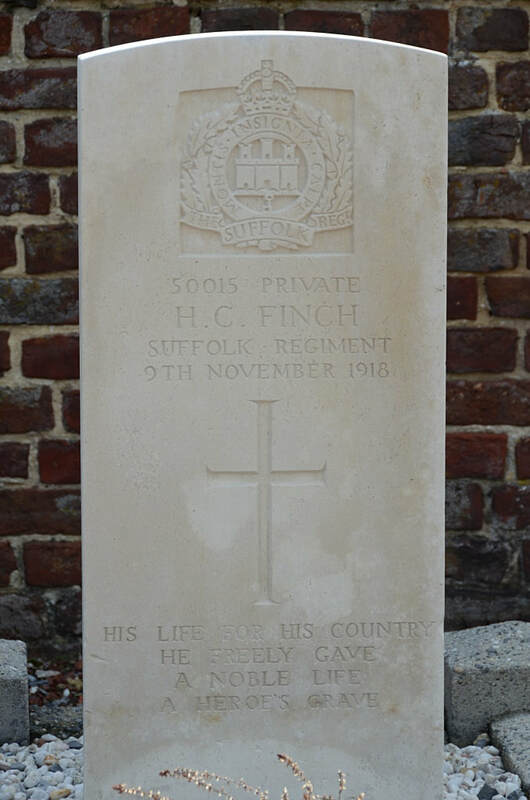 Suffolk Regiment, died 9th November 1918, aged 34. 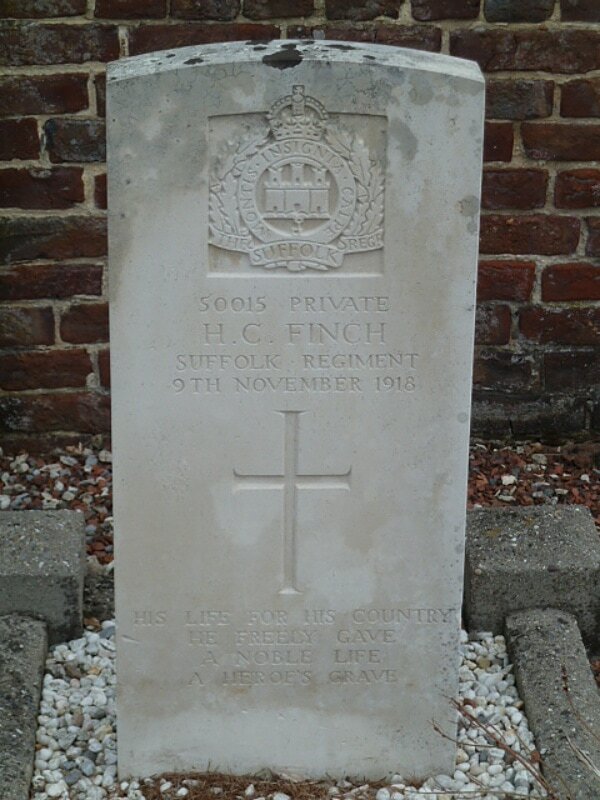 Son of John and Jane Finch, of 109, Bognor Rd., Chichester; husband of Ellen Jane Finch, of 2, Linden Terrace, Guildford Park Rd., Guildford.